On Thursday, Jan. 14, the Franklin Institute will introduce guests to 3-D printing. The hands-on workshop will let attendees turn designs into physical creations with the click of a button. All that is needed is a laptop. 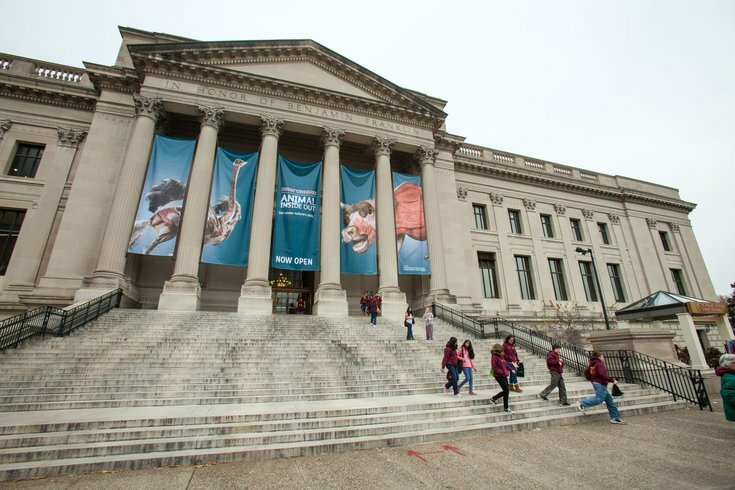 The Franklin Institute will also offer computer rentals for $20 for those in need of one. Ages 15 and older are welcome to attend the event individually, but those between 11 and 14 years old must attend with a supervising adult. When purchasing tickets, there is an option to add an additional participant for a discounted price. Non-members will pay $50 for a ticket and $30 for an additional participant, while museum members will pay $40 and then $25 for an add-on. Guests who purchase these joined tickets must share a laptop while 3-D printing. Call the museum to reserve a spot for the event. Those who cannot make the Thursday, Jan. 14, date will have numerous other chances throughout the year to attend the class. Check here for specific times.